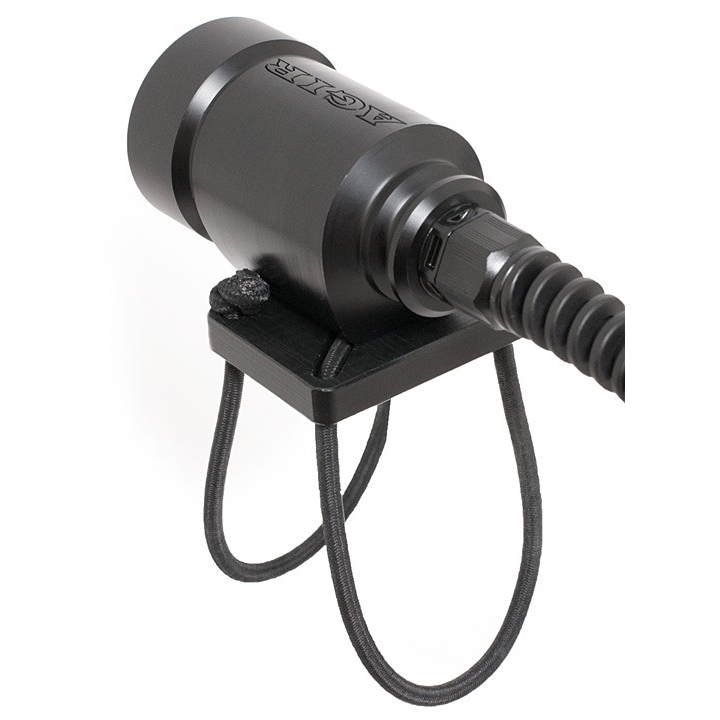 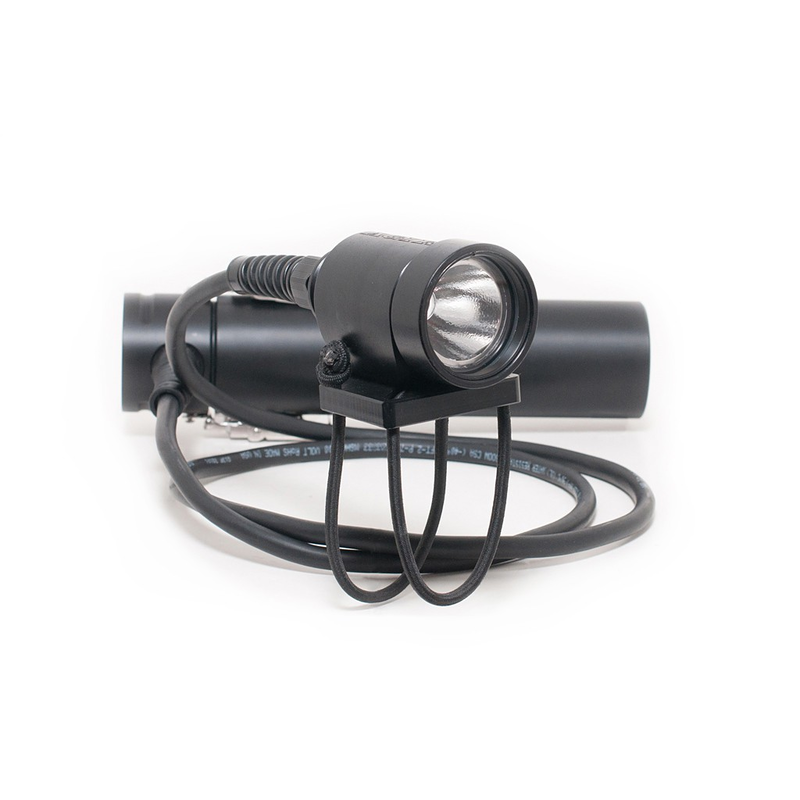 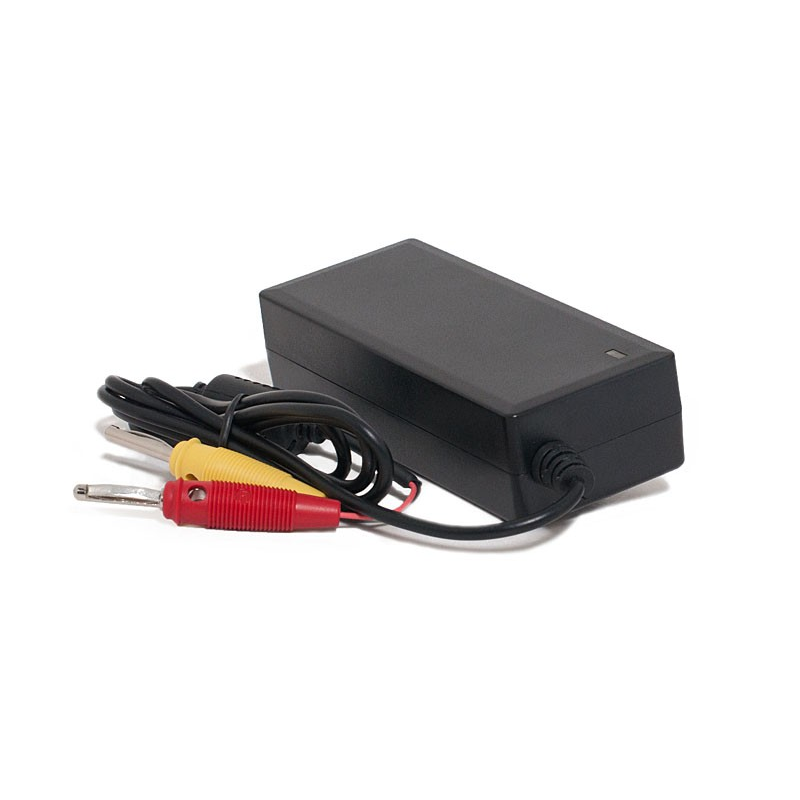 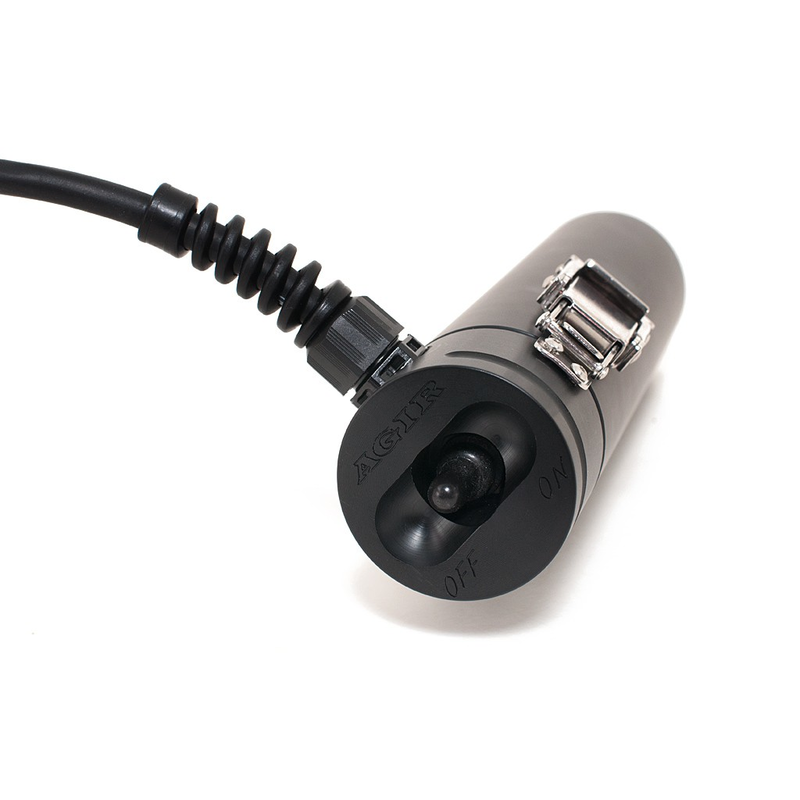 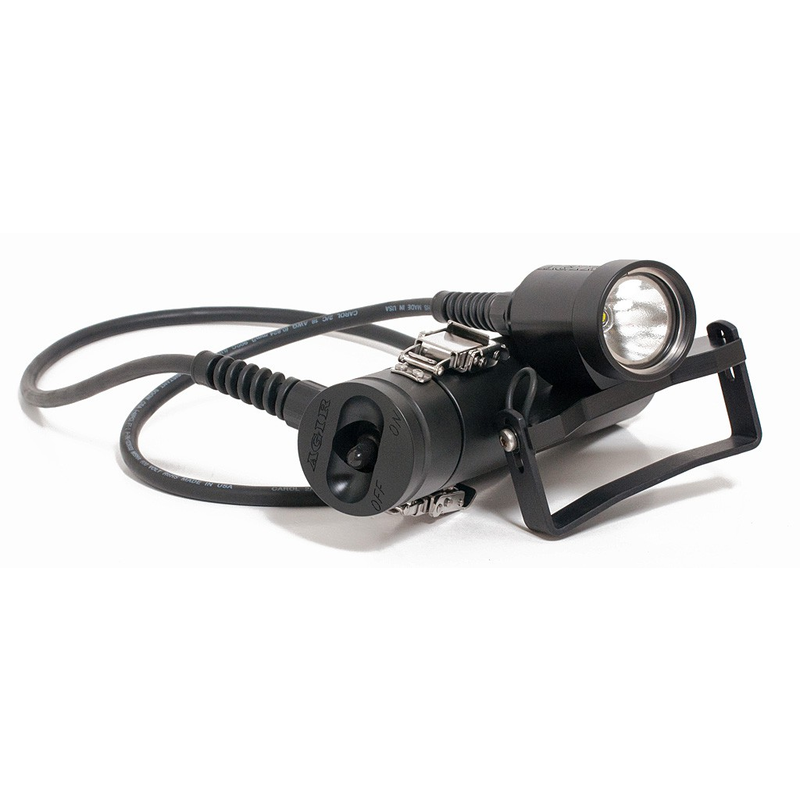 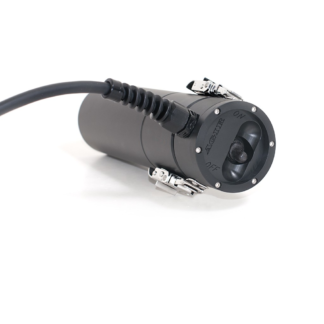 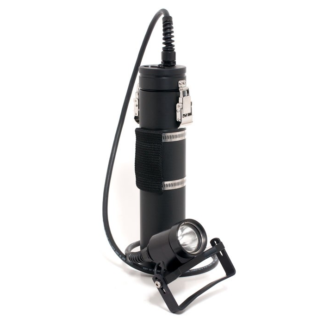 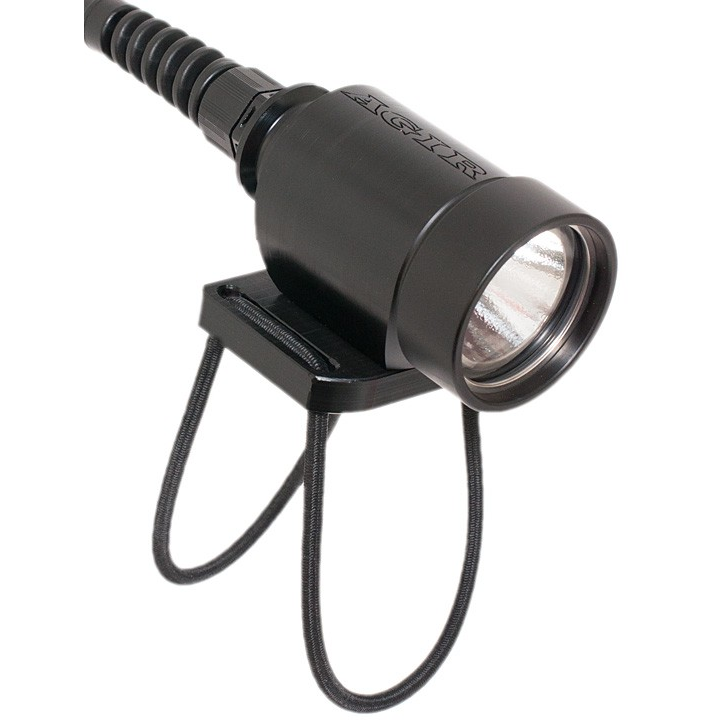 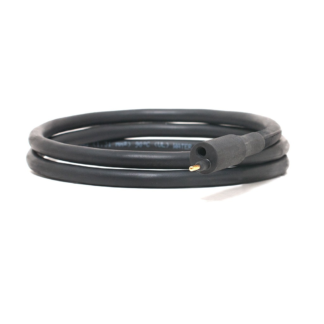 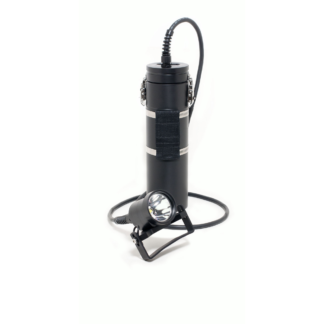 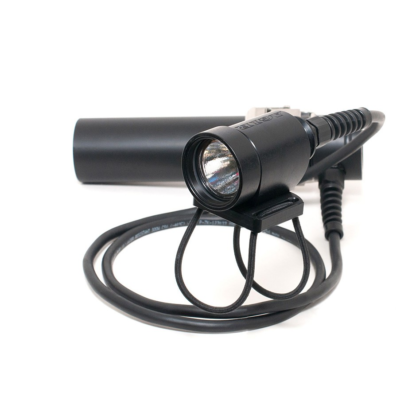 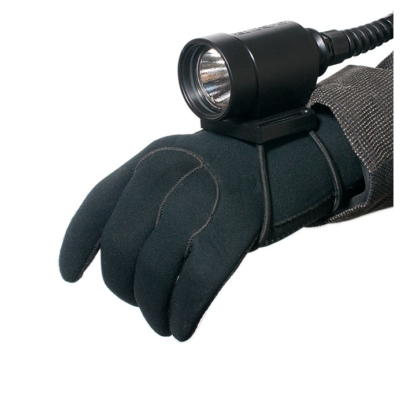 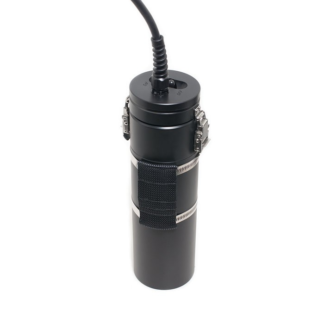 This is the sidemount version of our popular 10 W LED primary light. This is the sidemount version of our popular 10 W LED primary light. 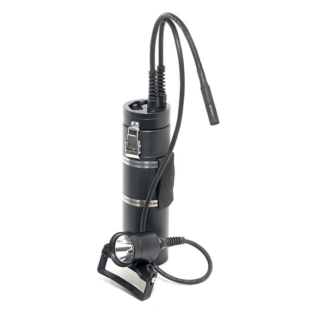 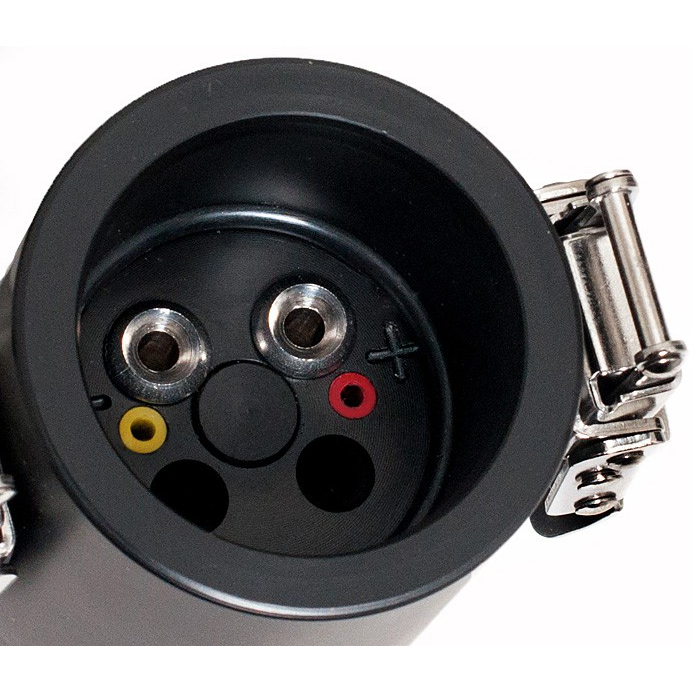 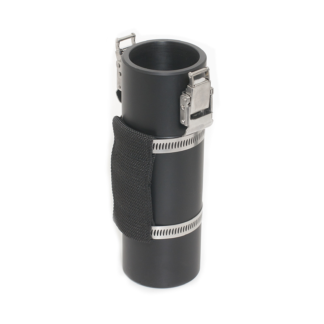 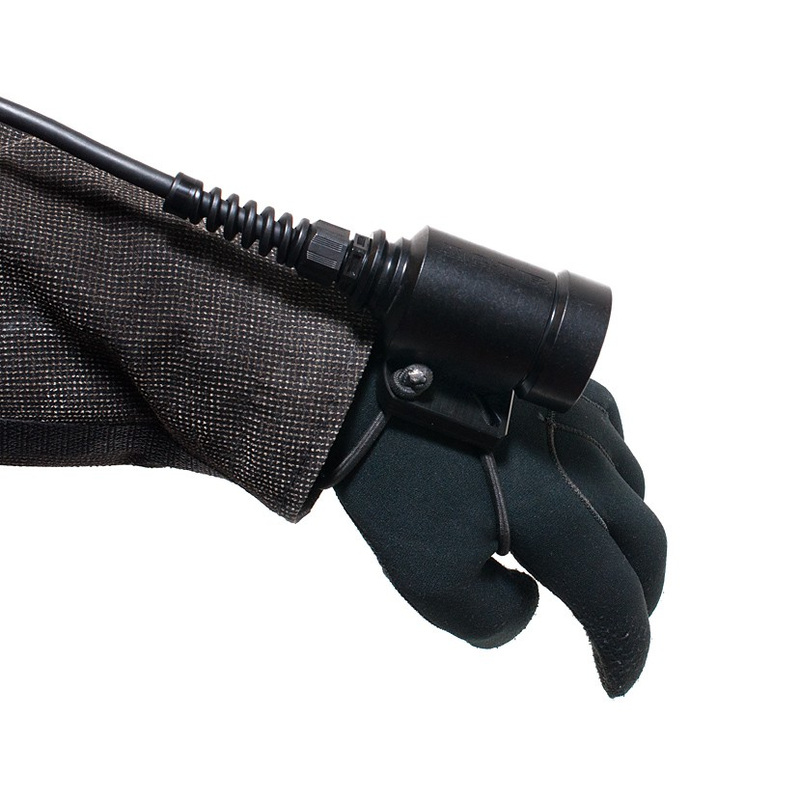 It is designed to be mounted at the small of the divers back. 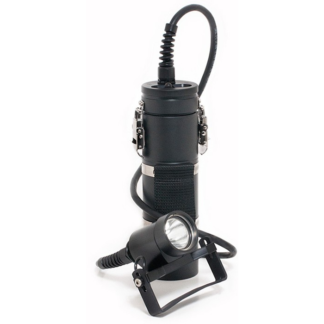 The canister is slightly smaller and lighter than in the standard 10 W LED primary light so that it fits better when mounted at the back.